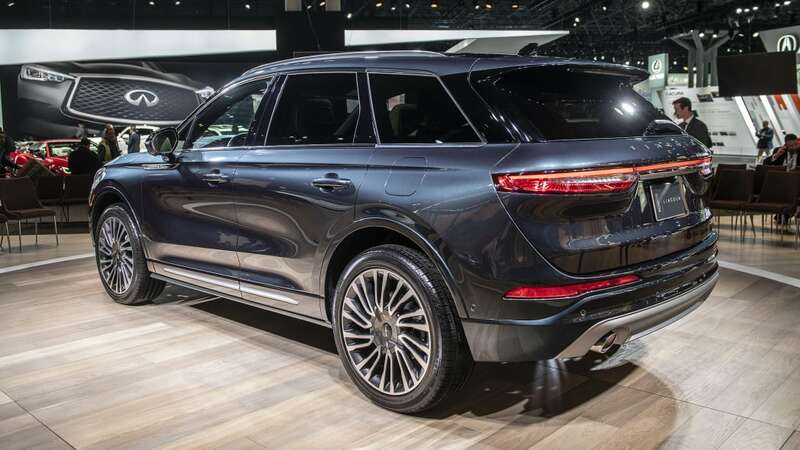 NEW YORK — Since Ford has unveiled the new Escape, it only makes sense that Lincoln would reveal its redesigned Escape-based luxury crossover, the 2020 Lincoln Corsair. 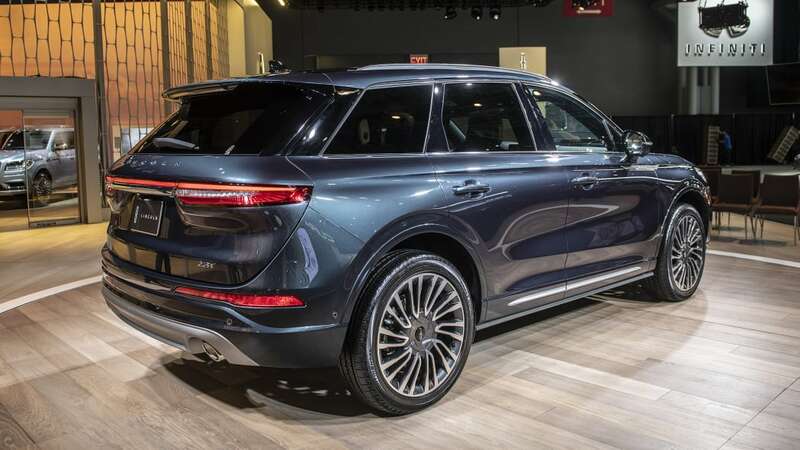 The new crossover takes the place of the also-Escape-based MKC. Design-wise, the only real giveaway that the Corsair is built off the Escape's front-drive platform is the short stretch between the base of the A-pillars and the front wheels. Otherwise, the Corsair simply looks like a scaled-down Aviator. 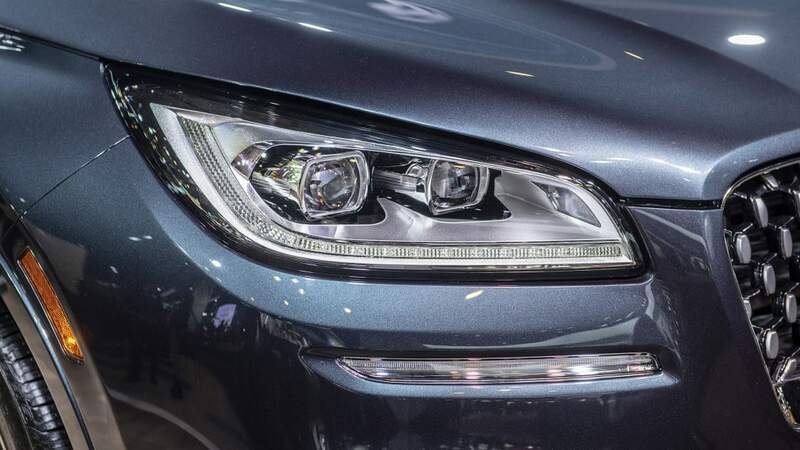 While not particularly groundbreaking, it's far from a bad choice, as it looks both broad-shouldered and sleek with a big front fascia and gently falling roofline. 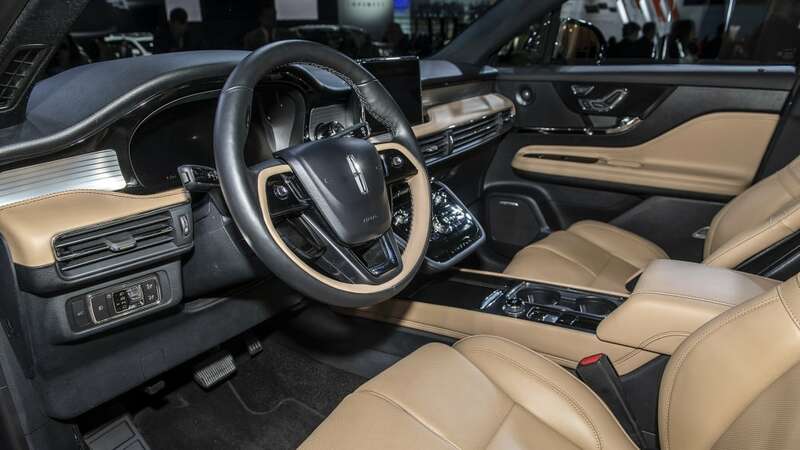 Even better, the interior clearly takes cues from the bigger Lincoln crossovers and SUVs with a horizontal layout, lots of chrome, and a bit of a midcentury modern feel. The Corsair does get unique touches such as a full-width air vent design, and a center stack that juts out unsupported from the dashboard. It's the inverse of the Aviator and Navigator control stacks. 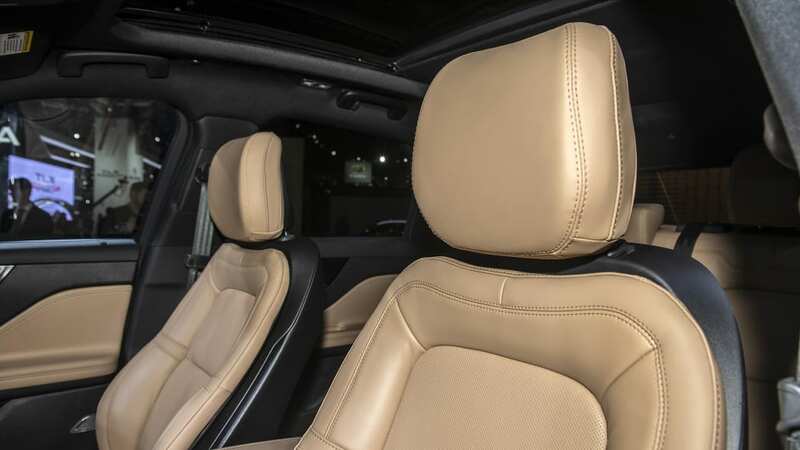 Lincoln's 24-way power adjustable front seats will be available as an option, while manual sliding and reclining rear seats are standard. 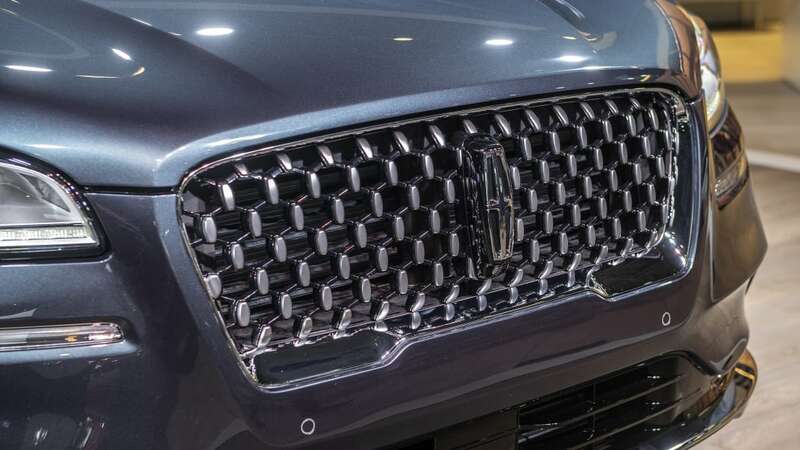 Lincoln also touts sound-deadening features such as a dual-wall firewall panel and active noise canceling as standard features. 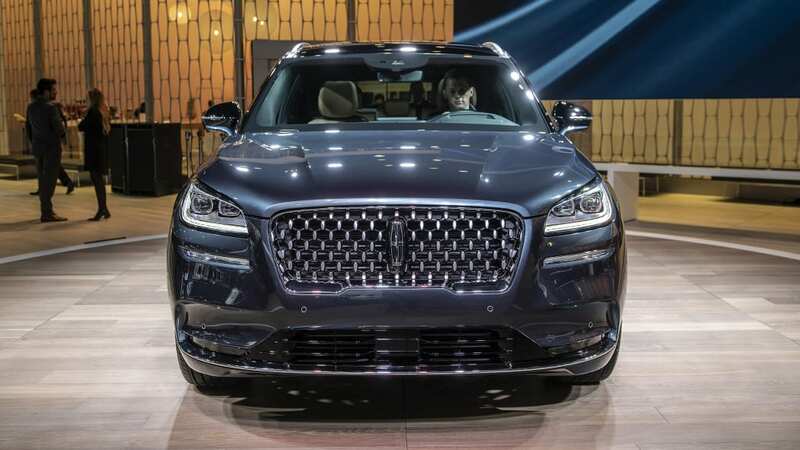 Owners will also be able to use their cellphones as keys to access the car and to control functions from afar, storing settings for the infotainment, seats and climate control among other things. A key fob still comes with the car, and if a phone goes dead, the car can still be accessed and started using both the outside keypad and the infotainment touchscreen. Phones can be deactivated remotely, too, in case of it being stolen or lost. 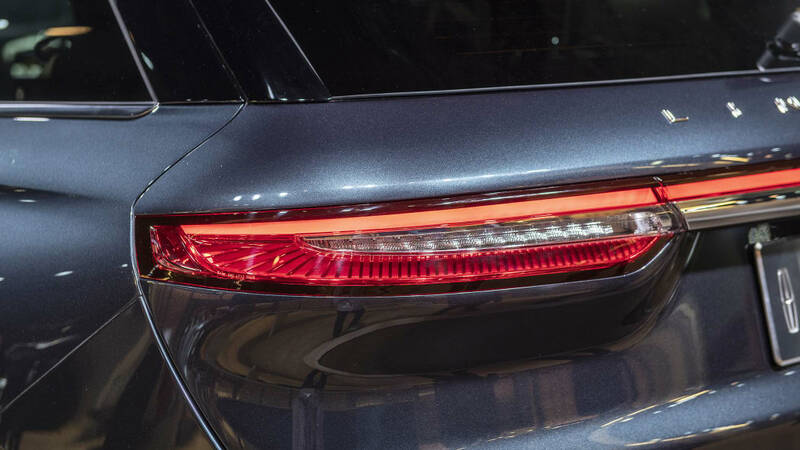 With Escape underpinnings come powertrains similar to that crossover. But the Corsair starts its line with the Escape's top-rung engine, a 2.0-liter turbocharged inline-four making 250 horsepower and 275 pound-feet of torque. 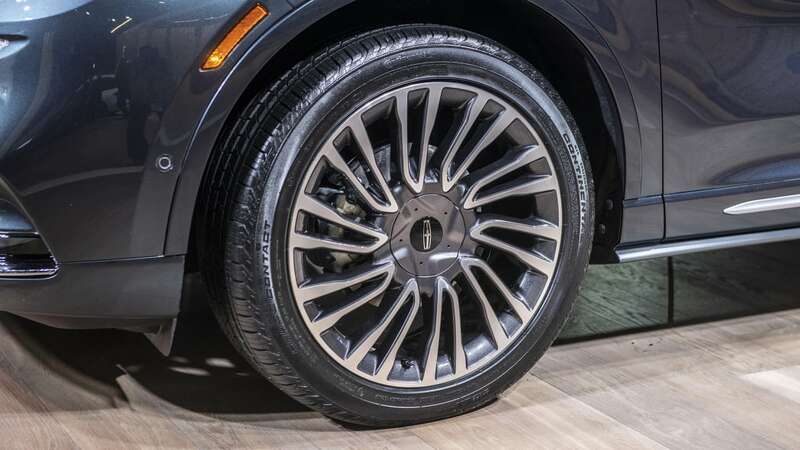 It comes with front-wheel drive as standard, but all-wheel drive is available. According to the Corsair's lead engineer, John Jraiche, the all-wheel-drive system can shift 100% of power to the front or rear. It also disengages the rear wheels when not needed for improved efficiency. The other engine announced is a 2.3-liter turbocharged inline-four making 280 horsepower and 310 pound-feet of torque. This engine isn't available on the Escape, and it comes standard with all-wheel drive. Jraiche also said that there is a hybrid variant of some sort coming, but Lincoln isn't ready to announce it. A hybrid seems a natural offering since the Escape is available in both conventional hybrid and plug-in versions. 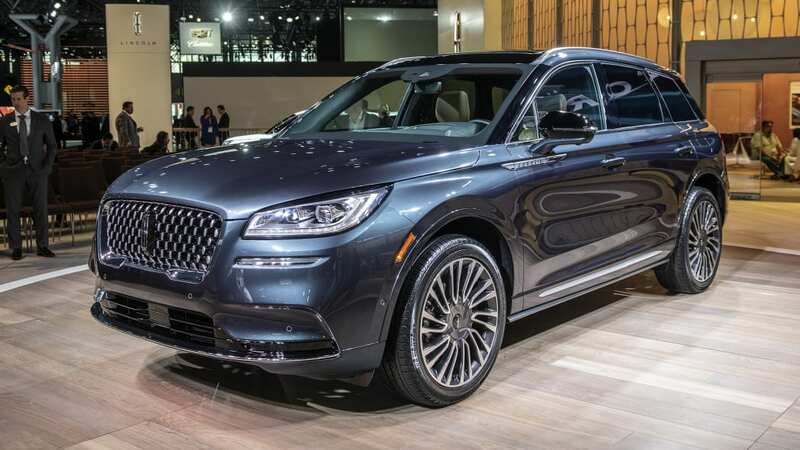 We suspect that the Lincoln hybrid will use one of the turbo engines and become the range topper, similar to the Aviator plug-in hybrid. It would also be a further differentiation from the Escape. 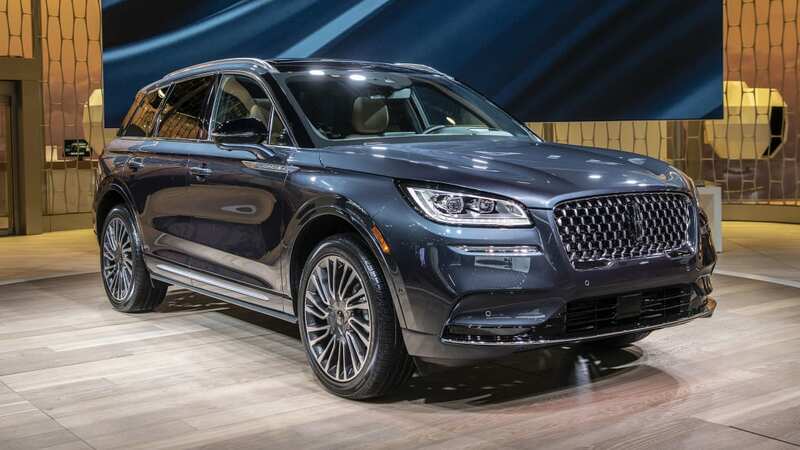 The Lincoln Corsair will be built in Louisville, Ky., for the U.S. market, while Chinese-market Corsairs will be built in China. 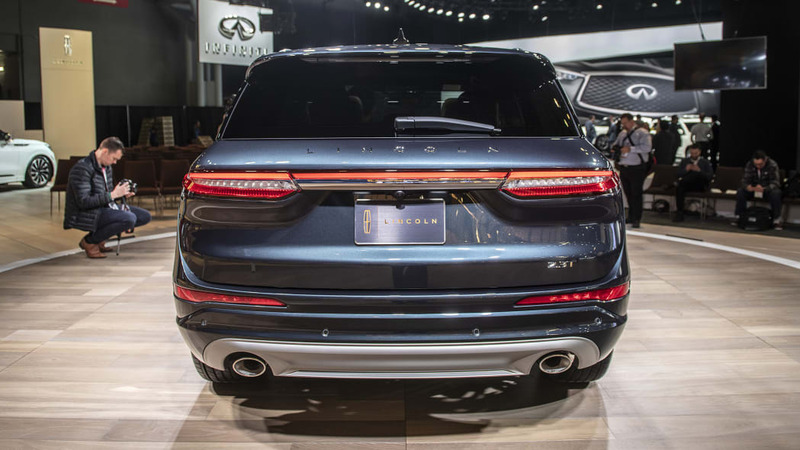 The luxury crossover goes on sale this fall, but pricing has not been announced. Expect that to come closer to the on-sale date.